Struggling to enjoy the footie game online? Konami is here with a patch - finally. 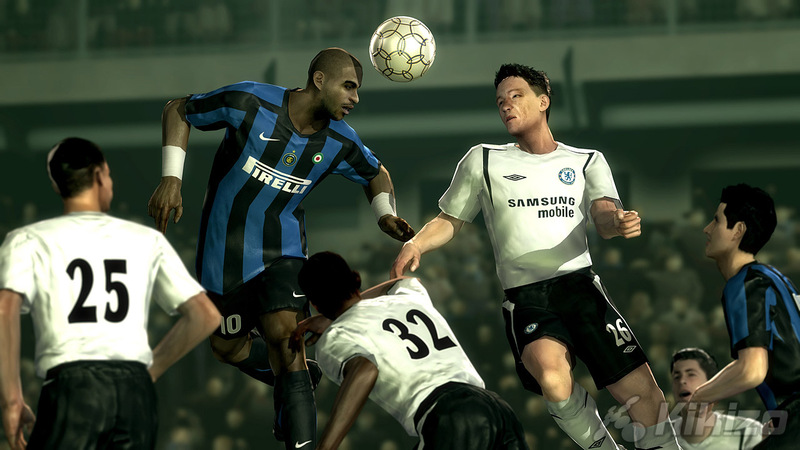 Microsoft was lucky enough to be in a position to secure Pro Evolution Soccer 6 as an Xbox 360 exclusive in Europe, but many people were less than impressed with the way the game has performed on Live. Now Konami is coming in with a fix. 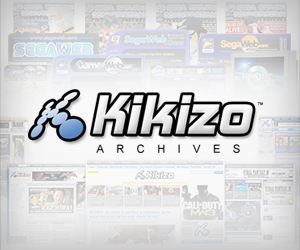 While the game plays fine offline, people have reported it behaves erratically online. Among the complaints are buttons that don't work properly and problems getting an online match going. Respite is at hand, however, through a new update available now. "Konami has released an update to counter the occasional problems users of Pro Evolution Soccer 6 have experienced on Xbox Live," reads a statement from Konami, posted on the blog of Microsoft's Graeme Boyd. "The free update resolves the connection problems when finding an opponent, making for a smoother online experience, and is automatically downloaded whenever the consumer plays online." Those aren't just empty promises. According to Boyd, players are reporting that things are, in fact, much better now.